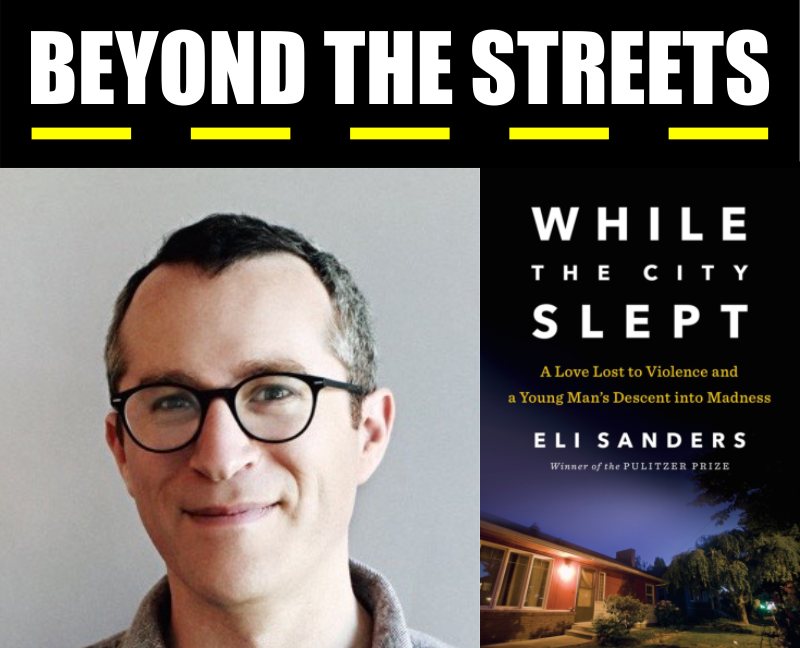 In this riveting, probing, compassionate account of a murder in Seattle, Eli Sanders, who won a Pulitzer Prize for his newspaper coverage of the crime, offers a deeply reported portrait in microcosm of the state of mental health care in this country—as well as an inspiring story of love and forgiveness. While the City Slept is the story of a crime of opportunity and of the string of missed opportunities that made it possible. It shows what can happen when a disturbed member of society repeatedly falls through the cracks. It is an indelible, human-level story, brilliantly told, with the potential to inspire social change.